Fits between the fan shroud and heater connector. Passenger side 60/50mm. 64 and earlier. 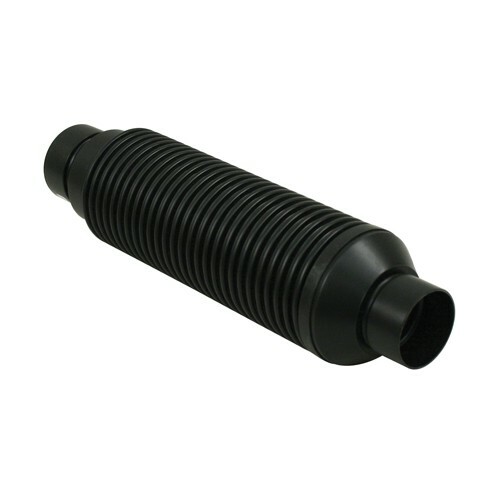 This is a special heater hose, designed to be used with our late style heater boxes, which have an 60mm outlet for the hot air. These do not work with the early 63-67 heater boxes. Please check the measurements of your heater boxes before ordering. 60mm(heater box side) X 50mm(body inlet side) openings- 365mm long.